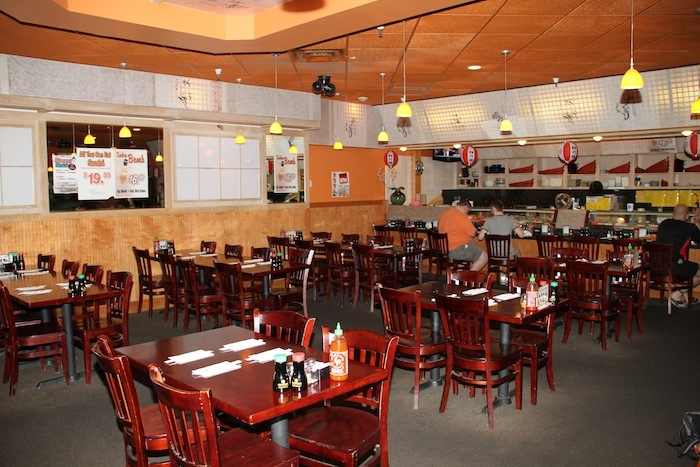 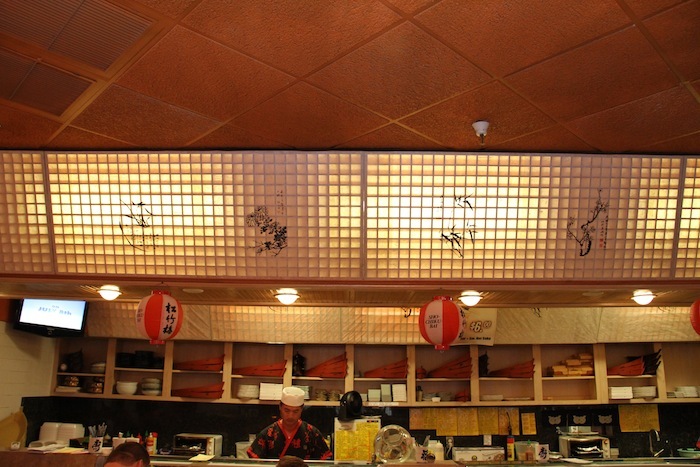 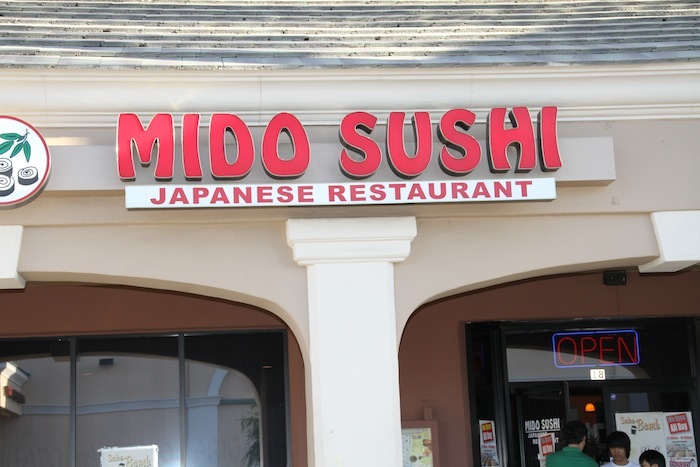 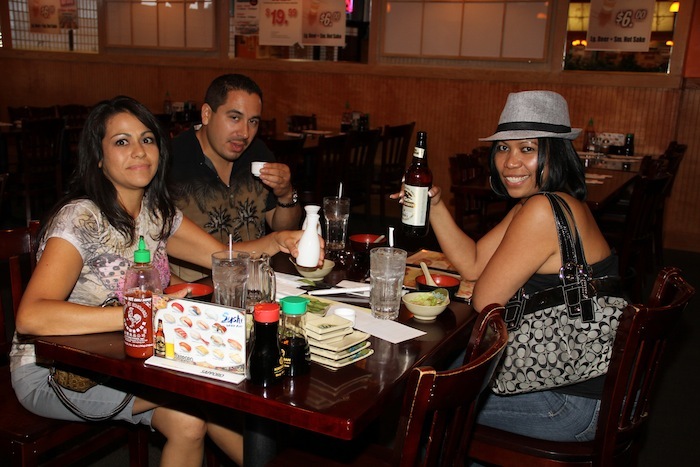 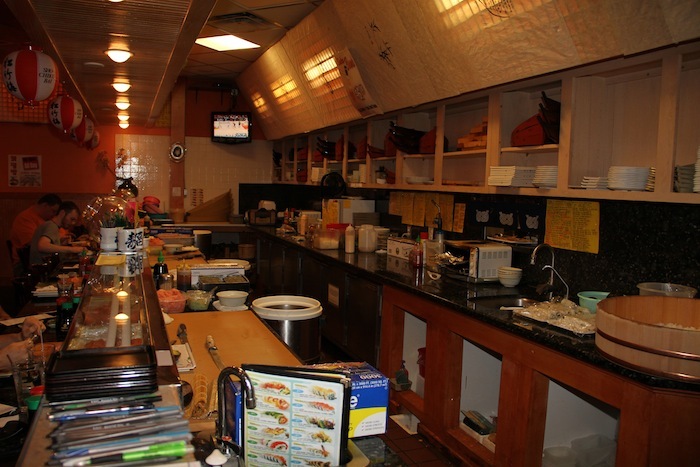 Mido Sushi is Chandler's premier Sushi Restaurant and Bar. 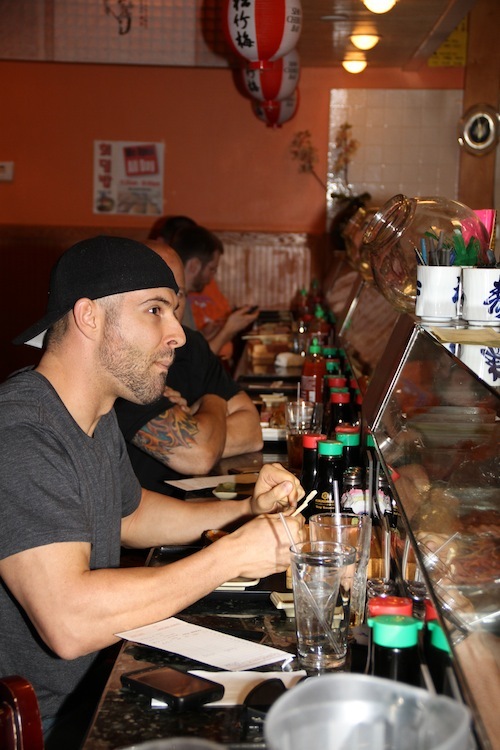 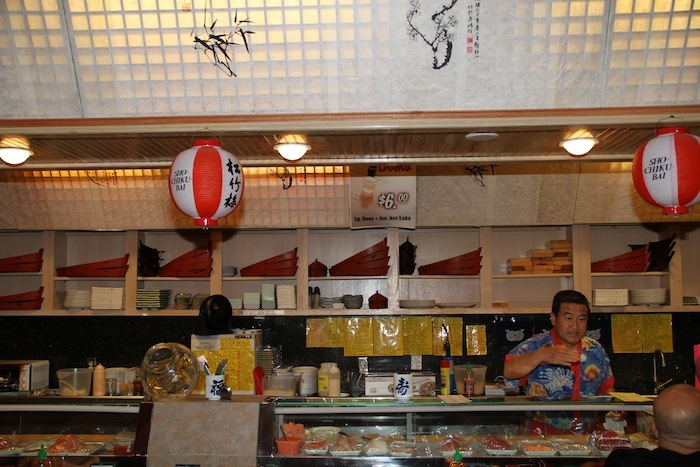 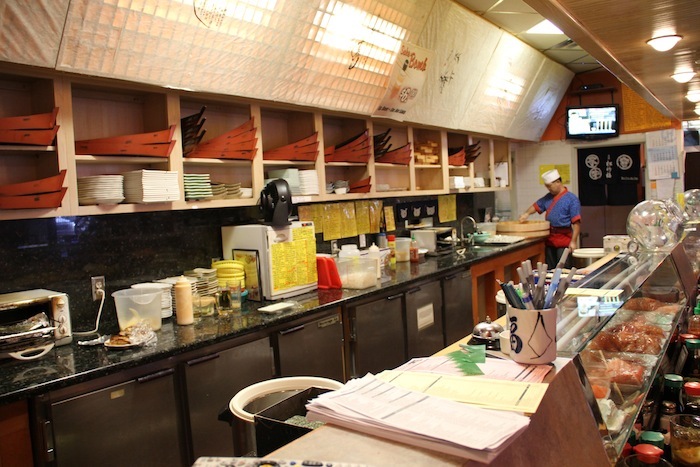 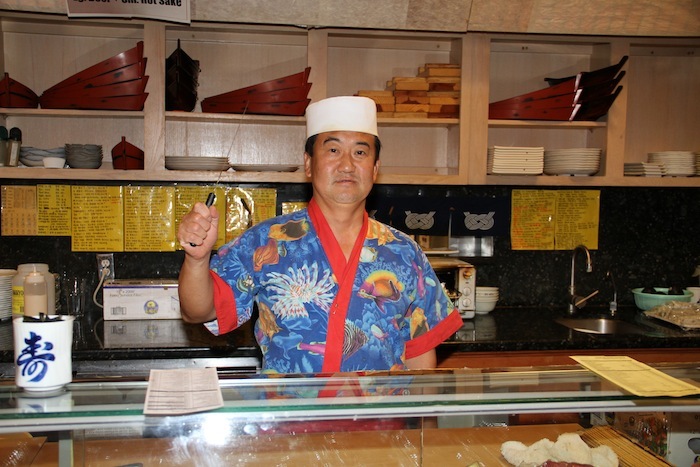 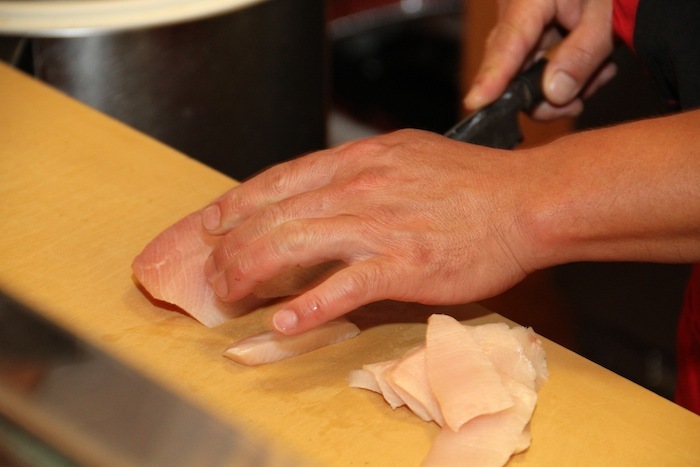 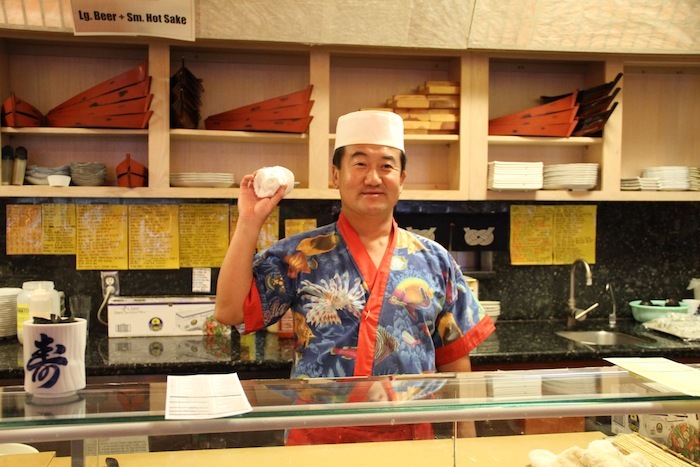 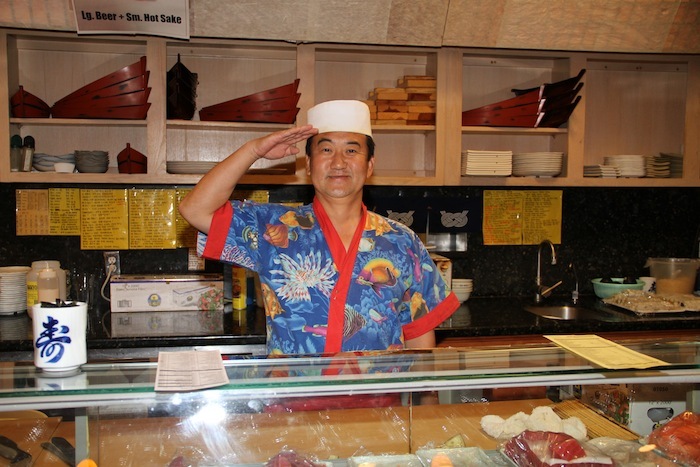 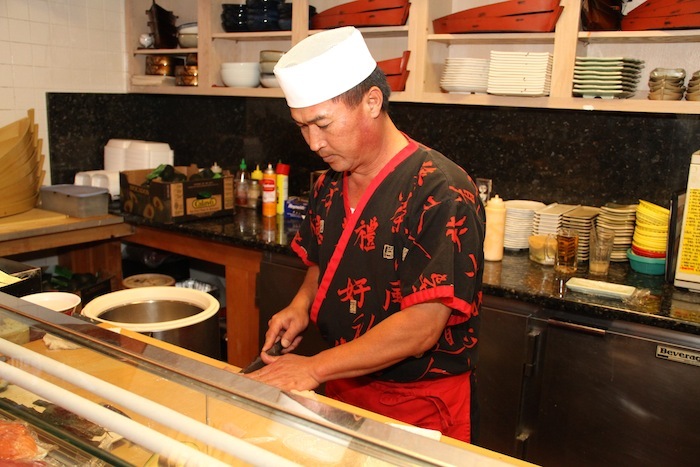 Your meals are prepared by true sushi artisans! 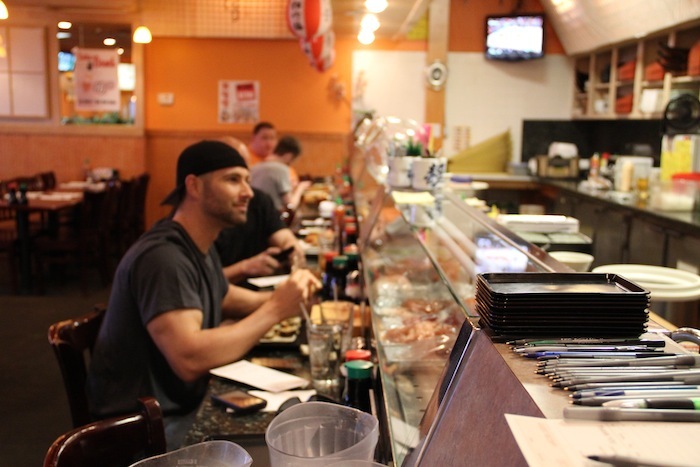 From the moment you walk in the door and have your hot towel tossed to you by head-chef and owner Pancho, you will know you have found your sushi heaven. 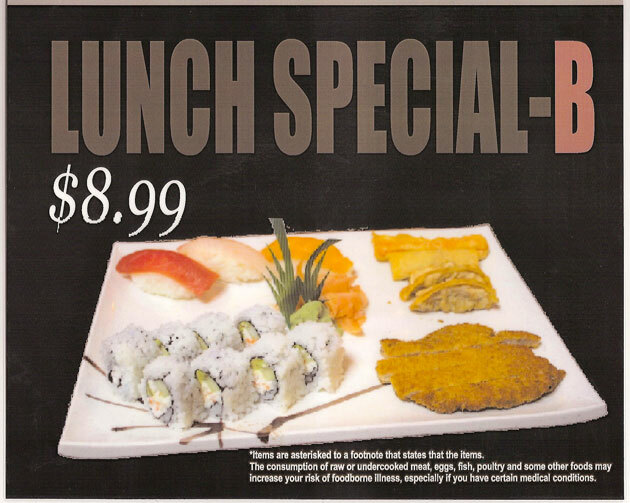 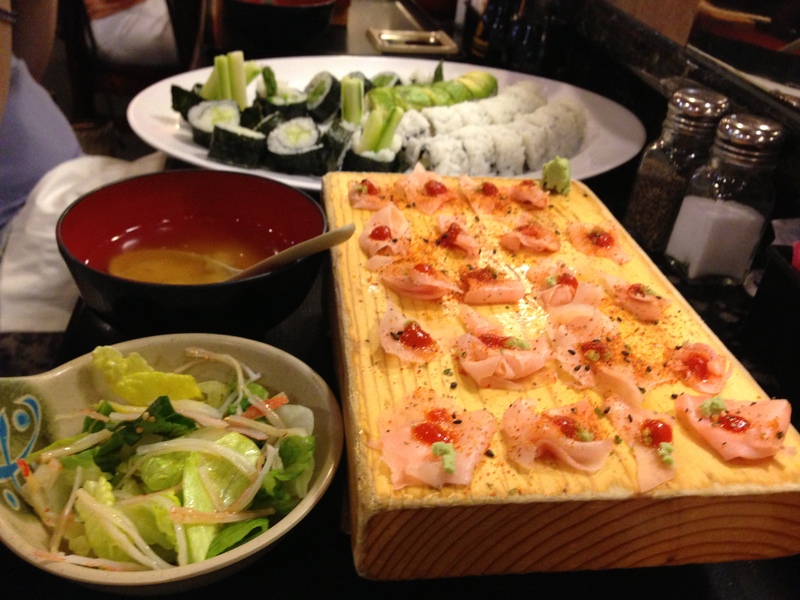 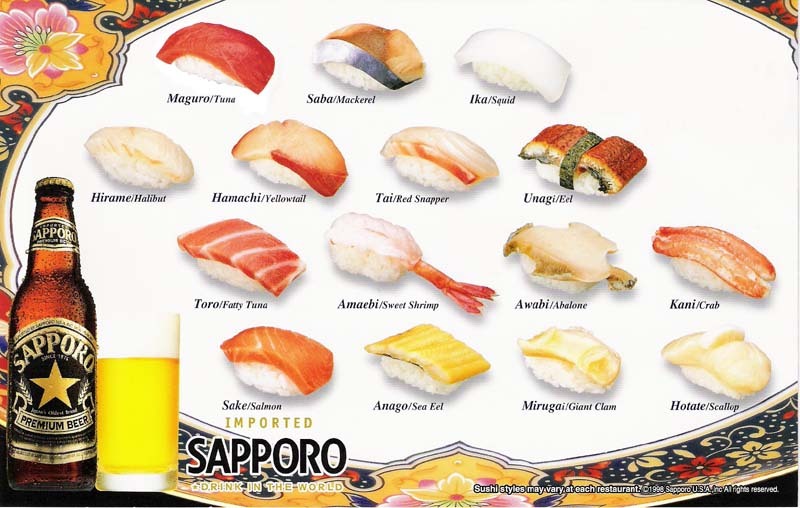 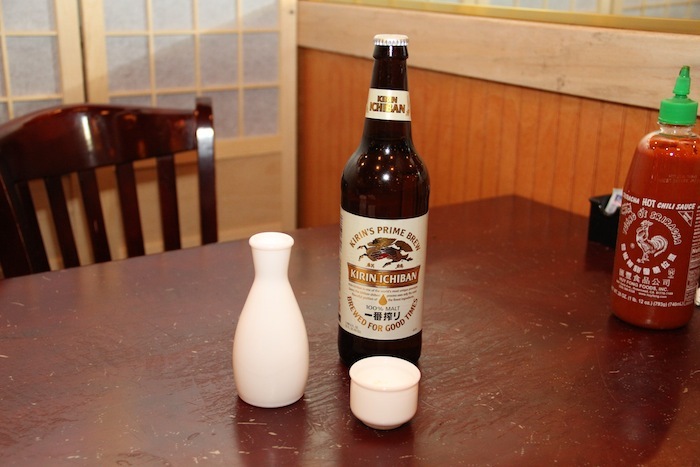 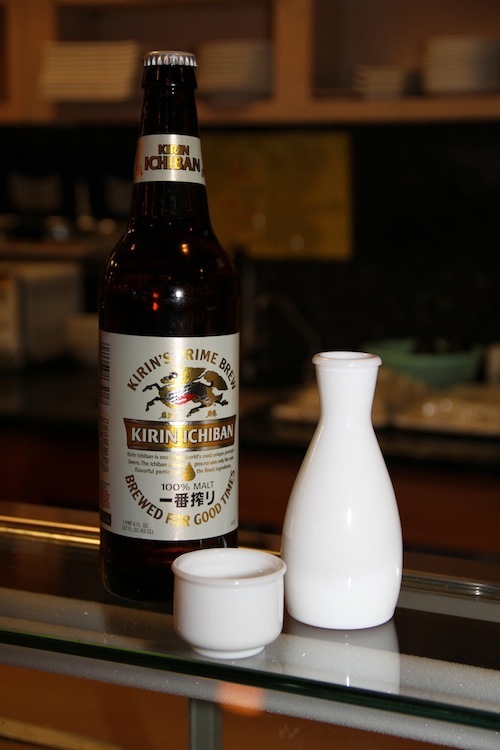 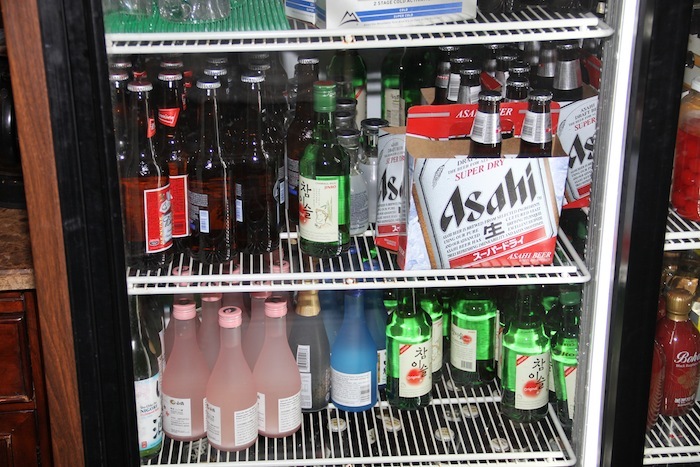 Our Happy Hour Specials: Enjoy 1/2 off select Sushi, Rolls and Hot Sake! 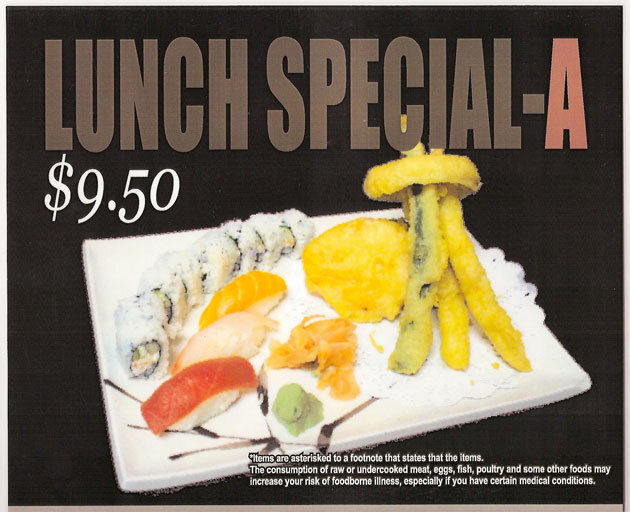 Only Available for Dine-in. 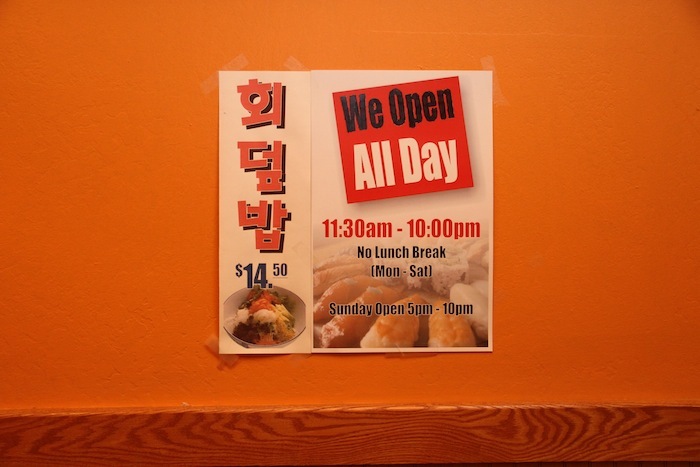 Not Available on Holidays. 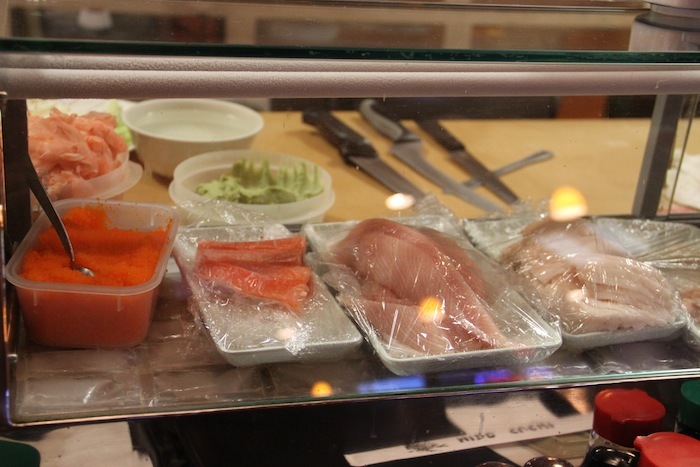 All You Can Eat Sushi: $25.99!